concerning a commissioned painting or mural. visit to seeing a sampling of her work. Framations is located at 218 North Main Street, St. Charles, MO 63301. They are open every day but Monday. Visit Linda’s webpage for more info. Studio visits are most welcome, please call 636 639 0020 for an appointment. I bought a print of yours (Gliding Through) at Framations last weekend while at the Festival in Little Hills. My daughter lives in St. Charles on Morgan Street, very close to Main Street, and she is an up and coming artist. I was contacting you to see if the original watercolor is still available. Thank you for your time. Thank you for your inquiry, and for purchasing my print. 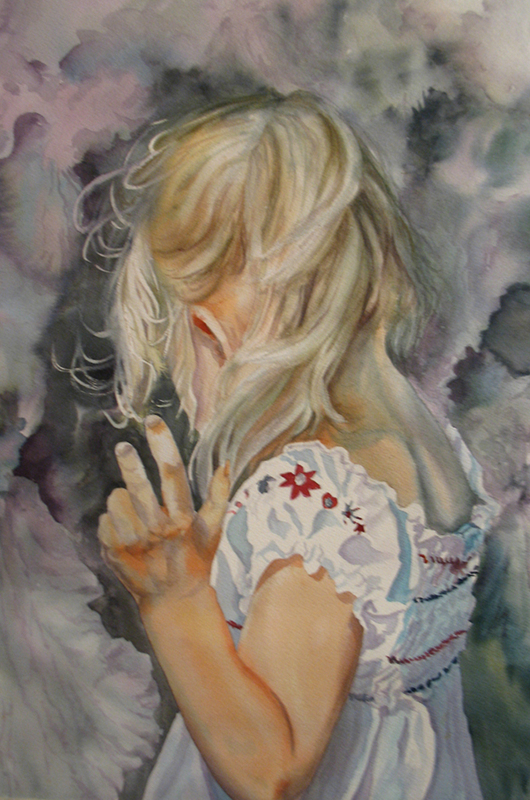 Yes, the original watercolor “Gliding Through” is still at Framations Gallery. Thanks again, and I hope you have a wonderful weekend.